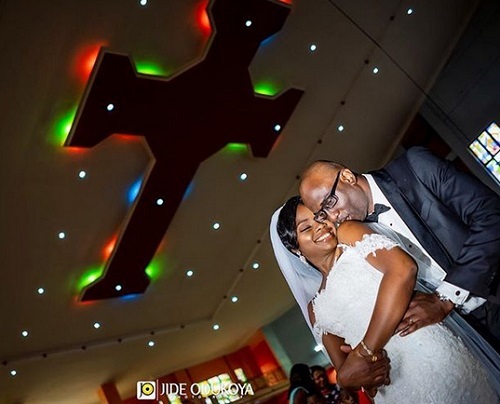 The new couple who recently tied the knot in Enugu made their day a memorable one by taking some dramatic steps. 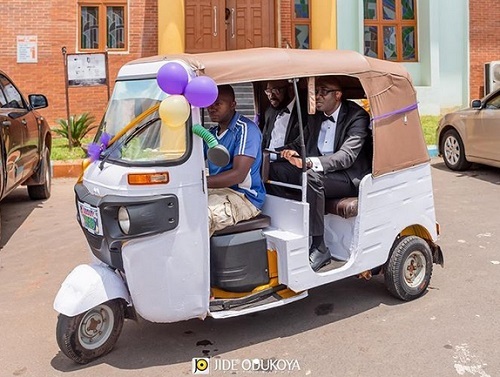 A wedding groom in Enugu, recently deviated from the tradition of transportation on his big day to the church in a convoy of properly decorated and beautiful cars, by riding to church in a tricycle commonly known as Keke Napep. The tricycle was painted white and also decorated with ribbons and balloons to show that it was meant for a special occasion. 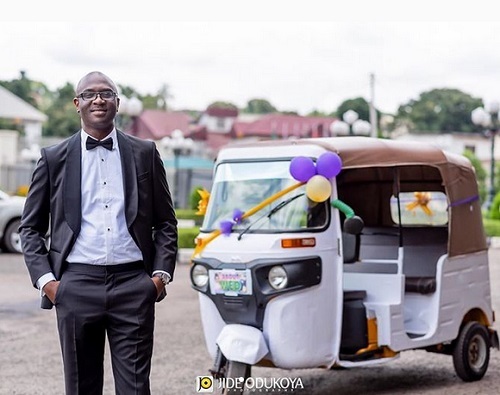 It was gathered that the groom doesn’t reside in Nigeria but decided to transport himself to church in a Keke Napep in his bid to relive his past when he used to live in Enugu. 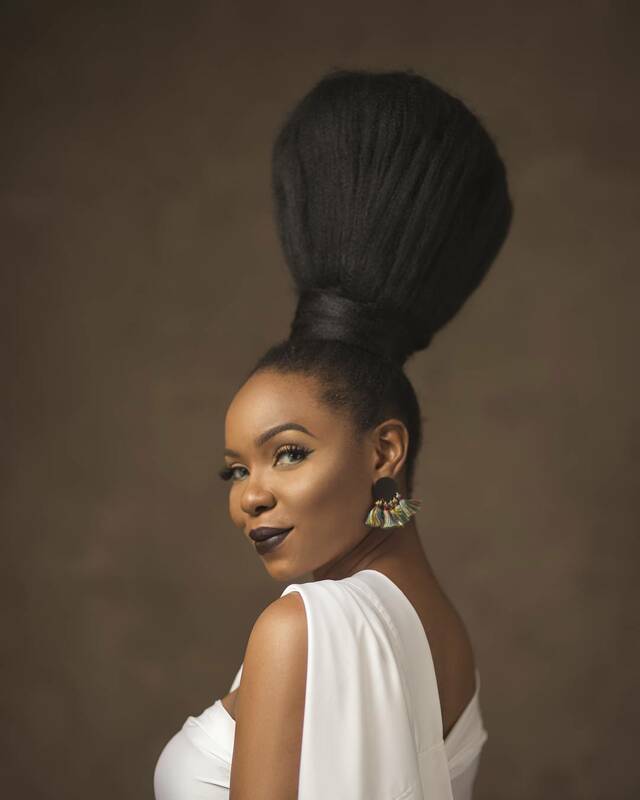 JOP Studios which photographed the wedding took to its Instagram page @jopstudios and shared a short story of the wedding which reportedly became talk of the town after photos from the ceremony emerged online. "Adaobi and Chumas #whitewedding was in The Coal City of Enugu. Pretty much a big size wedding with lots of family members and friends. Even though the couple doesn’t reside in Nigeria they had lots of their friends fly in to celebrate their big day with them. "@exquisite_events_abuja did a fantastic job managing the crowd and ensuring everyone had fun at the wedding. Typical of eastern weddings, it ended quiet early with no after party. As the saying goes there is “No Party like a Lagos Party” A typical Lagos party ends about 12midnight so theirs was an easy one. After the wedding we still lots of time to catch up with friends we made from the wedding. "Their love story was beautiful, the highlight was when Chumas white tricycle beautifully decorated showed up to convey him to church. We love it and we took a landscape view of it over Enugu city. 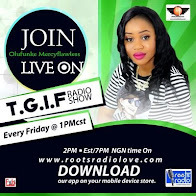 It’s a good way to bring back memories of Enugu growing up."